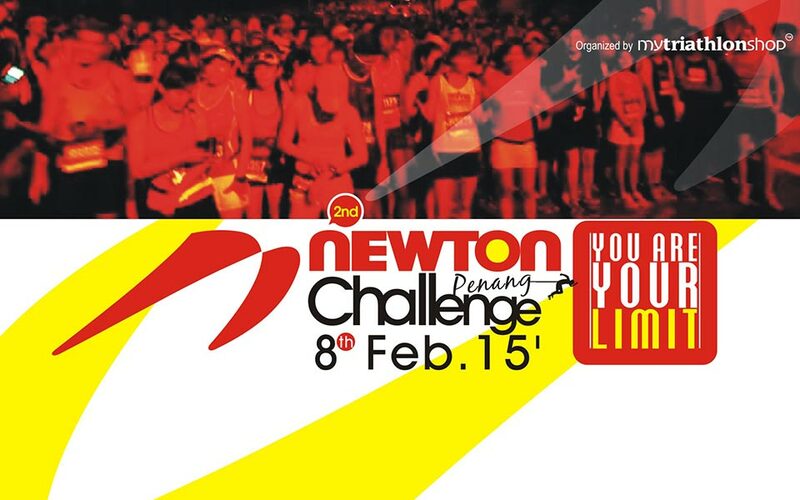 Newton Challenge Penang 2015 is Back and Challenges Runners to Test Their Limits! Aiming to attract 4,000 runners, the second Newton Challenge Penang 2015 is coming back bigger and better, underlying Newton's continuing commitment to helping runners from all ages live well and stay healthy! The new slogan for the Newton Challenge Penang is "You Are Your Limit", and challenges participants to reach new heights in their running achievements. 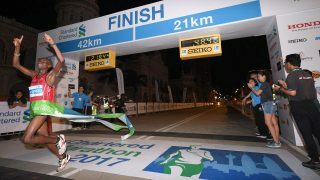 For the coming 2nd edition, runners will be tested to further distances of 12km and 25km, from the previous year's distances of 7km and 17km. 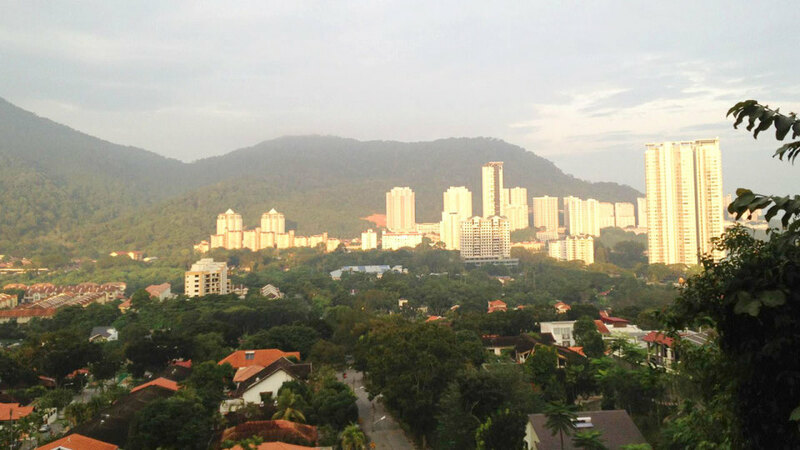 Additionally, the race route will challenge runners to conquer one of the highest road elevations in Penang, with a maximum elevation of approximately 150m at Pearl Hill for the 25km route! The Newton Challenge Penang will also see the introduction of a new category called 1km Kids Dash. 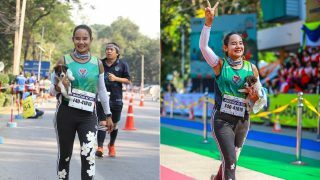 Targeting 150 children from 9 to 12 years old, this new race category allows the younger generations to experience the fun of healthy running lifestyle! 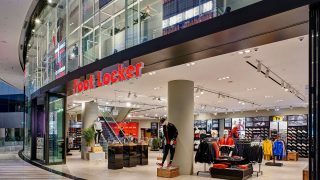 Plenty of Discounts, Savings and Freebies for You! Early bird registrations start on 15 August until 30 September 2014, while registrations will end on 15 December 2014. Along with a Newton dry-fit running vest, finisher medal, and running bib, each participant joining the 12km or 25km categories will be also be given a free pair of Newton socks worth RM $55! There will also be various offers for supporters. A special 5% discount will be available for runners who joined the Newton Challenge Penang 2014 (available until 30 September 2014). 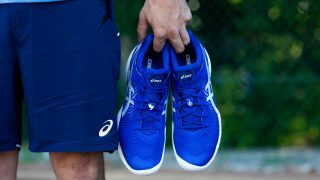 Buddies and couples can also enjoy discounted rates, while any purchase of Newton Running Shoes will also grant you a FREE slot to the Newton Challenge Penang 2015! Designed to take runners out of their comfort zone and throw them into a new and challenging adventure, the Newton Challenge Penang 2015 will be absolutely memorable for many have not experienced the race before! The Newton Challenge Penang 2015 will take place on 8 February 2015. Early bird registration will start on 15 August until 30 September 2014, while registrations will close on 15 December 2014.